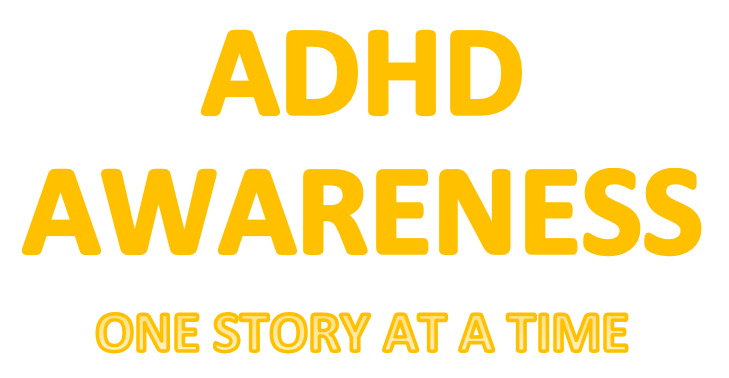 Our ADHD Story: What foods make ADHD worse? What foods make ADHD worse? Feeling like your ADHD may be worse on day and have no idea why? Maybe it is what you are eating. Here are some things to try reducing from your diet to see if they may help you like they have been able to help others with ADHD. What may bother one may not bother another. Try eliminating one a week and track how you are feeling. Not only may it help you manage your ADHD but getting healthier will all around make you feel better! Did we miss any? Please comment! SOOOO TRUE! I've noticed food colorings, preservatives, most desserts, and artificial flavors do a number on my brain. Strangely enough, sometimes the effect is immediate and other times I get a delayed effect emotionally a few days later. That is a good point how it may not affect you immediately! I keep wanting to make a journal and track how I am feeling! 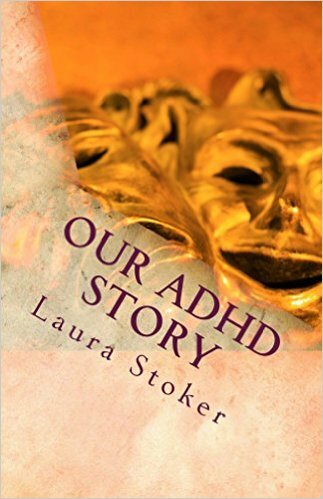 What is your idea of ADHD 'Hell'?